Scientists are constantly striving to come up with new advancements that allow humankind to stay ahead of evolving diseases and health threats. But a new study shows that sometimes taking a step away from the newest technologies is the only way to help those most in need. 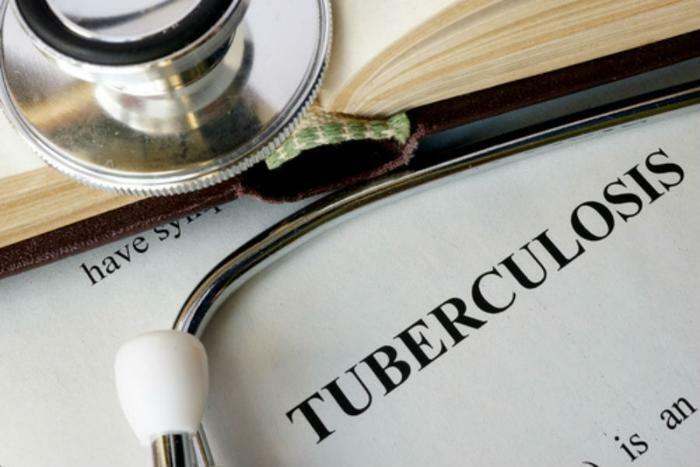 Researchers from Chang Gung Memorial Hospital and the Chang Gung University College of Medicine have created a new test for tuberculosis (TB) that they say will increase detection rates for the disease in low- and middle-income countries. The approach for the test is different because it doesn’t rely on sophisticated machines or expensive equipment to make diagnoses. All that medical professionals will need is access to a smartphone – a piece of technology that is becoming more accessible in emerging economies – and a paper-based device. Using gold nanoparticles and fluorescent single-stranded DNA sequences, the researchers have shown that they can bind the genetic material of bacteria that causes TB (called Mycobacterium tuberculosis) and incorporate it into a paper-based device. The researchers say that adding similar bacterial DNA to the paper forces it to change color, and that measuring the amount of color change on a smartphone can then allow doctors to know the bacterial concentration of the sample they tested. In simpler and more practical terms, patients who may be infected with TB can test a sample of their DNA on the paper-device to see if they are carrying the bacteria responsible for the disease. The researchers say the results of the test take less than one hour to process, and that the tool may go a long way towards preventing the TB in countries without access to advanced medicine. The full study has been published in ACS Sensors.